Mechanical Pencils with HB lead, pack of 4. 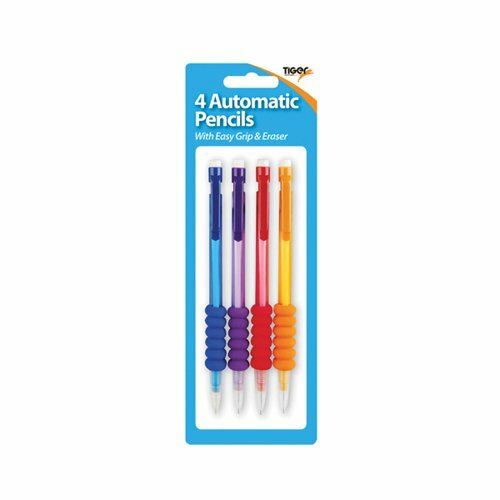 With assorted coloured barrels, these mechanical HB pencils have a simple twist mechanism to bring the lead up and down and a comfortable finger grip. The HB lead writes a neat 0.7mm line width. Each pack contains 4 pencils in red, orange, purple and blue.